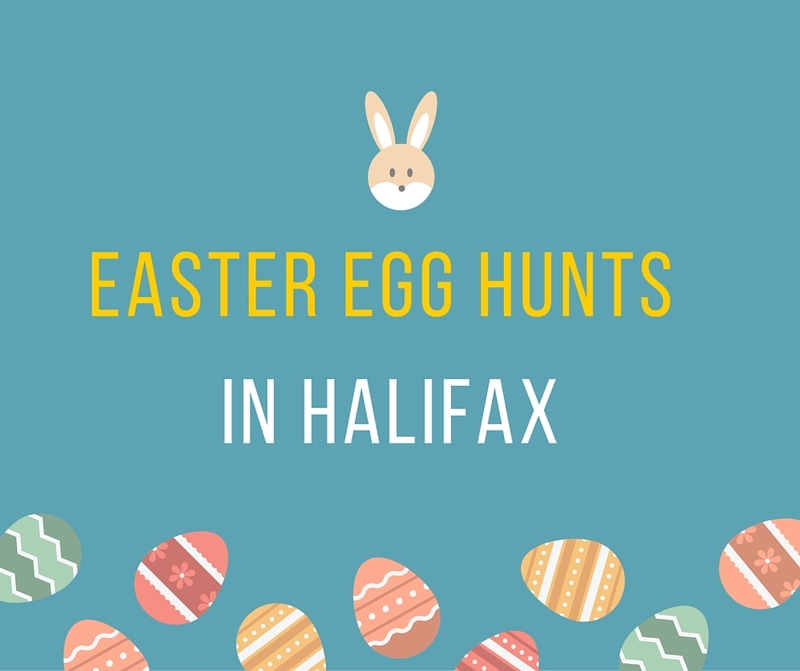 Looking for Easter Egg Hunts in Halifax for 2016? 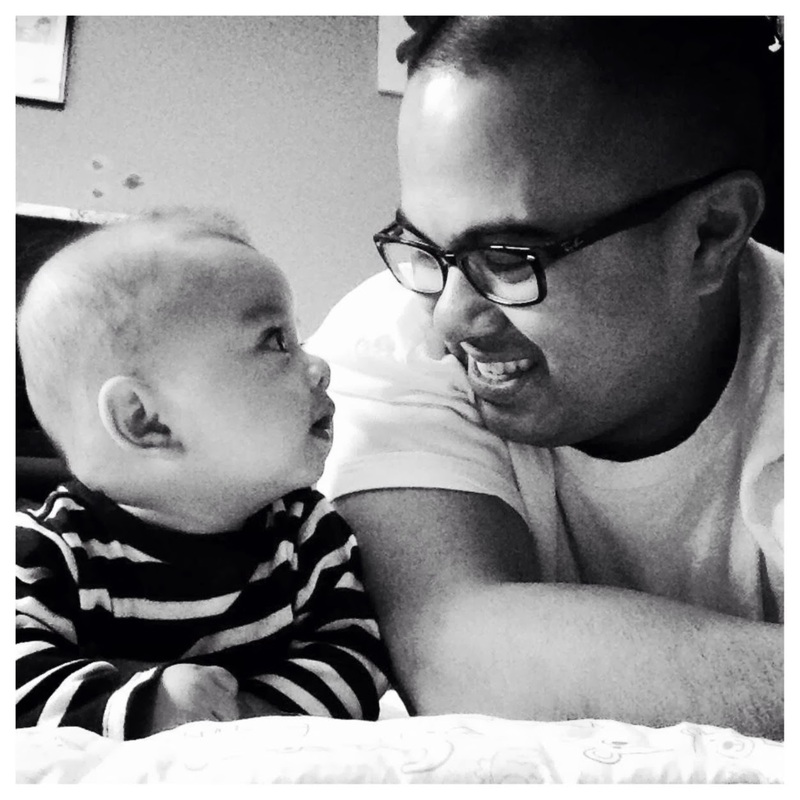 - Dad Don't Lie - a Dad blog out of Halifax taking an honest look at the journey through parenthood. When: Join us for our annual Easter Egg Hunt at Victoria Park on Saturday March 26th at 10am! Details: We've been largest Easter egg hunt East of Montreal since we started! Details and sponsor updated regularly! Details: AN EASTER EGG HUNT WITH A TWIST! 3, 000 colored eggs will be hidden along the beautiful lakeside trails of McDonald Sports Park to be traded in to make a delicious fruit basket (along with 2 chocolates). Each child is invited to search for 2 green eggs to be exchanged for 2 pears, 2 orange eggs to be exchanged for 2 oranges, 2 purple eggs to be exchanged for 2 bags of grapes, 2 red eggs to be exchanged for 2 apples, 2 yellow eggs to be exchanged for 2 bananas and 2 blue eggs to be exchanged for 2 Lindor chocolates, for a total of 12 eggs! This is a fun community event, not a race or competition. Each participant will have an opportunity to find their 12 eggs. All of the amazing fruit will be traded for the plastic eggs immediately following the hunt at the park. Please bring your own Easter basket. The Easter Bunny will also be excited to meet with everyone and to have his picture taken with your family. After the hunt you can also feel welcome to enjoy the park for a community picnic and games. There will be soccer balls, frisbees and other outdoor toys but please feel welcome to bring any others to enjoy the day. Price: $5 cash donation to charity Participants must be under 12 years of age and will be registered for one of the following times: 9am, 10am, 11am & 12pm. (maximum 200 children per wave) After the children find all 6 eggs around the mall they will receive a treat bag courtesy of Atlantic Superstore. Price: $5 for the Egg Hunt (Hunt will be at 10 a.m. and 11:15 a.m.) $5 for a Photo with the Easter Bunny! When: Thursday, March 24 | 4 - 5 p.m. 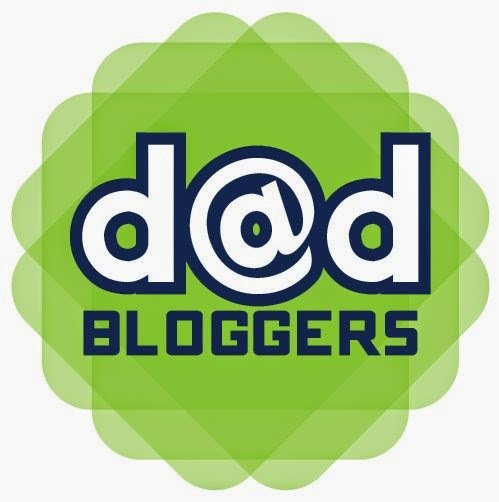 If I'm missing a kid-friendly egg hunt from around the city, send me an email or a tweet @DadDontLie, and I'll add it to the list.